The very best way to enjoy summer in Saugatuck is to make Campit your weekend/vacation home with a Seasonal Site lease. 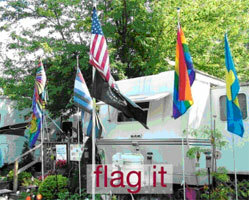 Campit Seasonal’s have their own site for the full 6 months Campit is open each year and then they leave their RV on site over the winter when we’re closed. 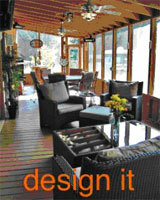 Many Campit Seasonals have large decks and beautifully landscape their sites. If you own an RV and are interested in a vacant seasonal site for it at Campit, please contact us by phone or by emailing ForSale@CampitResort.com . 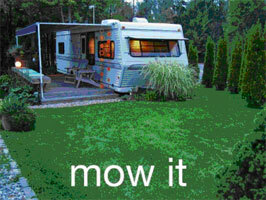 Seasonal site leases start at just $270/month on a twelve month contract. Additional information can be found on the For Sale page or by emailing us at ForSale@CampitResort.com .